It’s not just a hashtag. It’s a way of life. 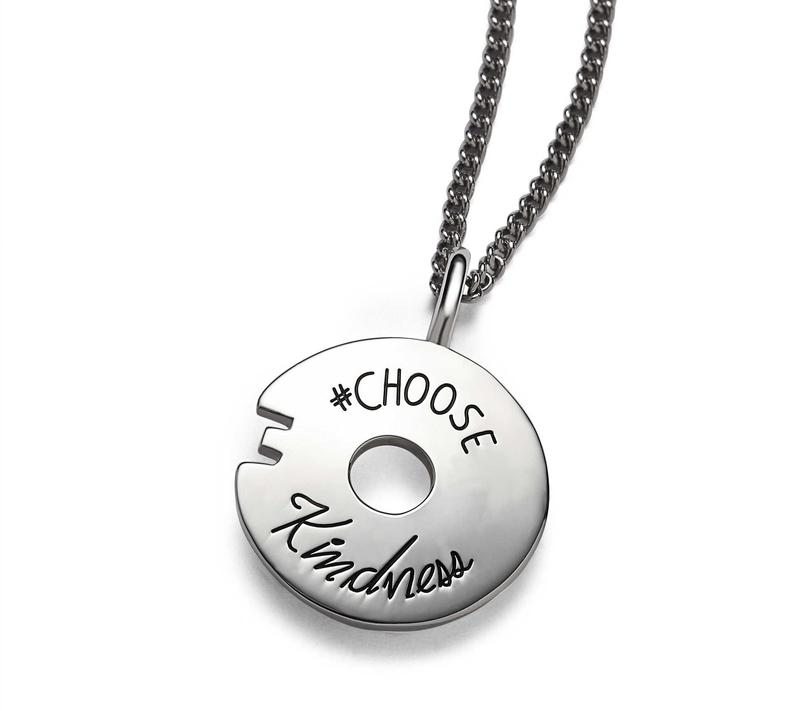 When you #choosekindness, you choose to make the world a better place. You choose love. Designer BB Becker infused this engraved sterling necklace with harmonic energies. The circle within a circle reflects total perfection, love, and light. The hashtag corner cutout adds artistic interest and reminds you to share your message. Together we can bring harmony into the world. one act of kindness at a time. 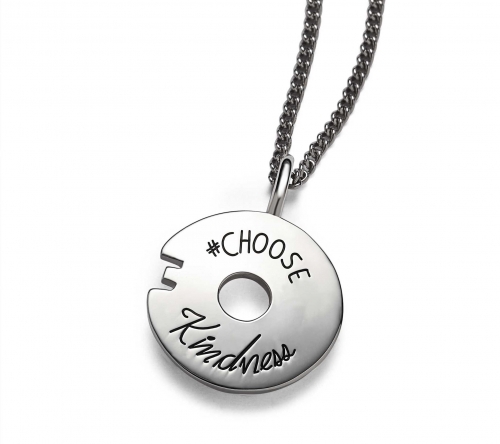 This hand-polished necklace makes a great gift for the difference-maker in your life.